It’s common sense. 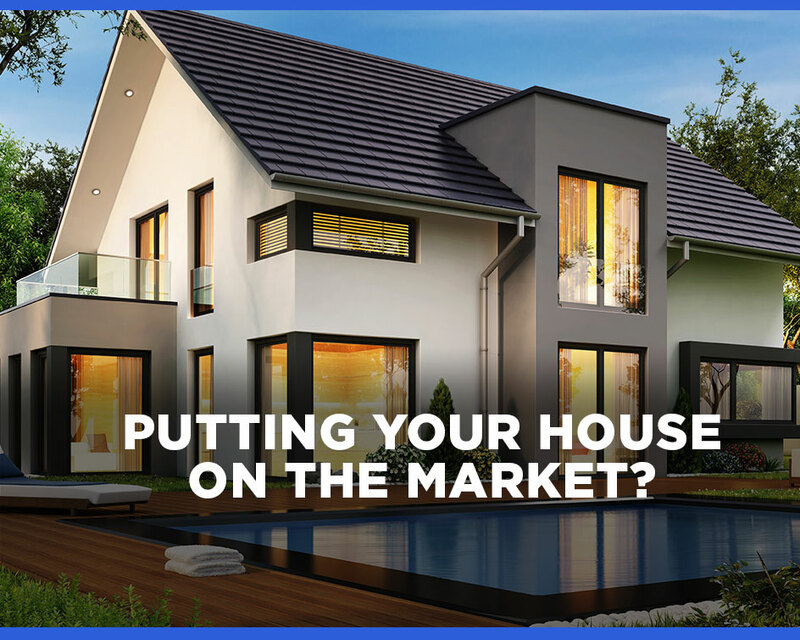 Before listing your house, you need to get it in tiptop shape so it can be attractive to buyers. But it’s all too common for home sellers to skip the step that can make the difference between selling your house and it remaining on the market for months on end: a professional deep clean. Before putting your house on the market, walk through your house, starting outside, as if you were a prospective buyer and appraise it objectively. Is there curb appeal? Is there grout between the kitchen and bathroom tile? Can you smell the carpet the second you walk in? 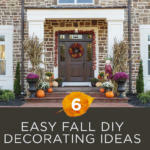 It’s easy to fall into the trap of believing you need to replace old carpeting or moldy tile. But professionals take care of these difficult cleaning tasks, actually saving you money by eliminating the need to make renovations. “When we were preparing to put our house on the market, I considered replacing the carpets in several rooms because they appeared to beyond saving. However, that would have cost many (many) thousands of dollars so I decided having them professionally cleaned was worth a shot. I also wanted to have the tiles and grout cleaned at the same time. If you’ve ever tried cleaning grout, it’s a tedious job and very difficult to get good results.So, I called Westlake H&C, I figured they would at least be able to get the tile / grout looking good, but my expectations for the carpet were not high. Hiring professionals ensure that your house looks the best it possibly can for prospective buyers. Here’s a breakdown of what you can do yourself, and what you should leave to the professionals. You’re going to go through all of your belongings as you pack to move, but it’s smarter to do this before putting your house up for sale. Storage space is a big selling point, so get rid of anything now that you’re not keeping (including excess furniture! ), organize your closets, and leave your house looking like it has lots of extra space. Remove family pictures, personal effects, kids’ art projects, magnets on the fridge, etc. Make it so that people walking through your door can envision themselves living there, with their own pictures on the wall. Never leave dishes in the sink, empty the dishwasher, check for dust bunnies constantly, and make sure the bathrooms are sparkling. You never know when your buyer will come see the house. Grout is gross. It makes your house look dirty and old, and it’s extremely difficult to scrub away on your own. Whether your tiles are porcelain, ceramic, cement, marble, stone, or slate, our team has a solution that will provide a safe and effective cleaning. We apply a specially formulated sealant to prevent water and spills from absorbing into the tile and causing discoloration after we clean. Carpets absorb and trap stains, smells, and dirt more than anything else in your home. Body oils, dead skin cells, bacteria, coffee spills, food particles, pet food and odors… your carpets get put through the ringer on a daily basis. It can seem like the only way to solve the problem of old, dirty carpets is to remove them completely or replace them. But the right professional team can leave your carpets looking brand new. At Westlake Austin HCS, we use state of the art equipment, providing the best cleaning possible with faster dry times. In fact, we were proudly awarded by Expertise in 2016 as one of the best carpet cleaners in Austin. No matter how high or low, our Austin team tackles both exterior and interior window cleaning. Windows that sparkle let in lots of light that will delight potential buyers. 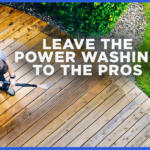 According to Consumer Reports, a good pressure washing can help increase the value of your home by as much as 2-5%. 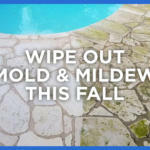 We wash house walls, roofs, decks, patios, walkways, driveways, pool areas, backyards, and more, removing dirt, mold, and debris with special pressure washing techniques. In just one visit, we’ll make every part of your home look new again. Our team will even wash all of your outdoor furniture (tables, chairs, etc.) at no additional charge. 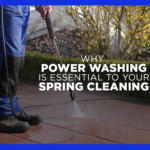 You’ll be surprised at what a difference a power washing can make to your home’s appearance. Call us first. Westlake Austin HCS offers a variety of services that will leave your house looking as good as it did the day you decided to buy it! 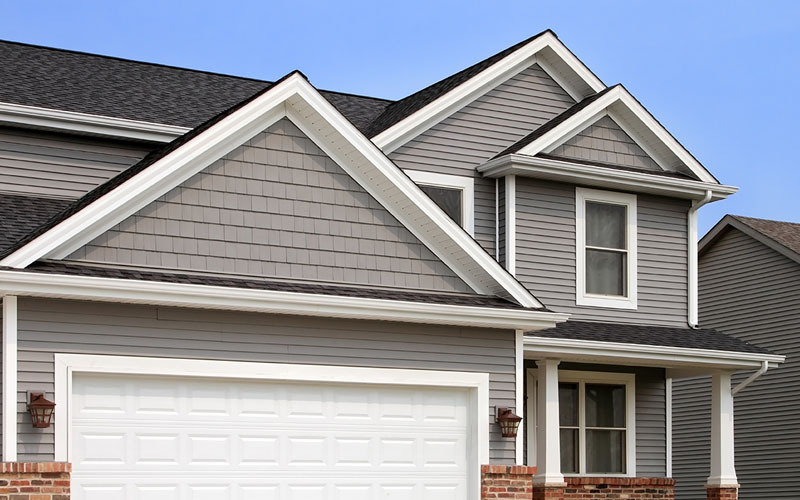 From driveways and windows to patios and roofs, our team uses state of the art pressure washing to remove dirt, stains, and mold from your entire exterior. To get the interior of your house looking its best, we offer wood restoration as well as mold removal from tile and grout and carpet cleaning. Click the button below or call us at (512) 280-1649 today. We’ll come to your home to inspect your surfaces and discuss your concerns, free of charge. For the past 15 years, we’ve delivered exceptional service for Austin homeowners. Contact us to ensure that your house will be scooped up right away for the price it’s worth.